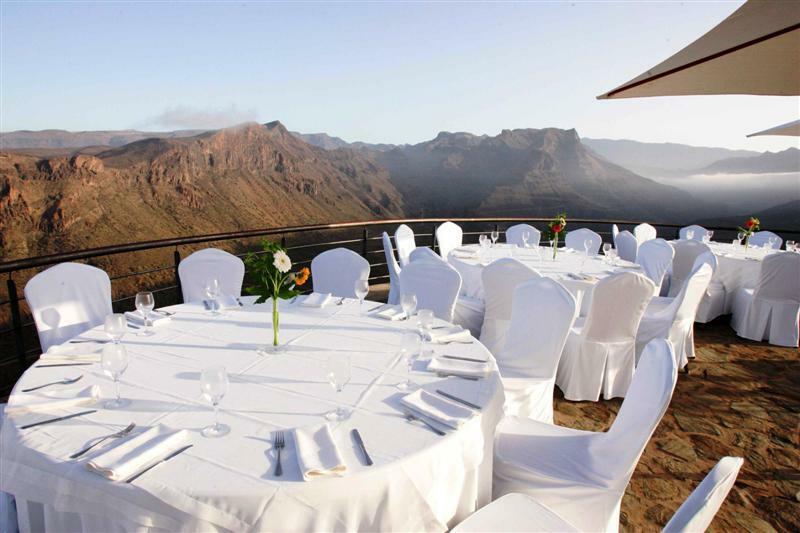 Imagine an island that offers the organisers of congresses, conventions, trade fairs, and incentive trips the ideal place to hold their events. 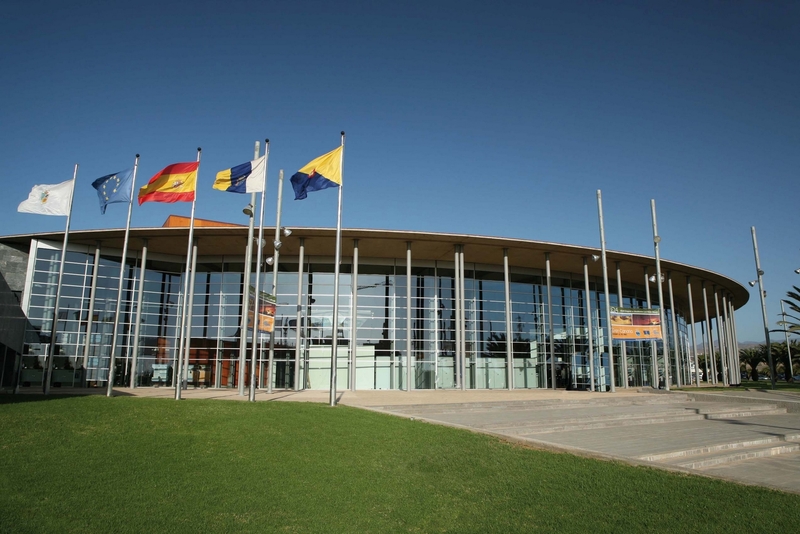 A mild climate throughout the year, varied, modern infrastructures, good communications, attractive landscapes, and extensive organisational experience will make any national and international event held in Gran Canaria a success. 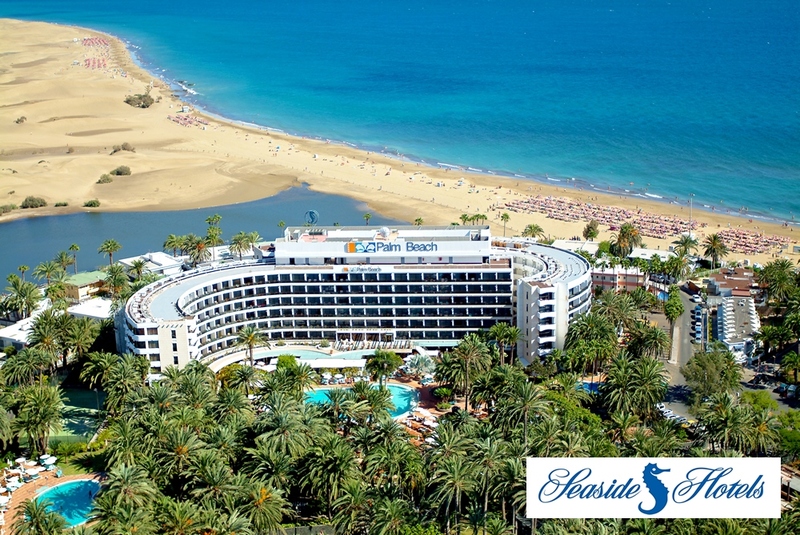 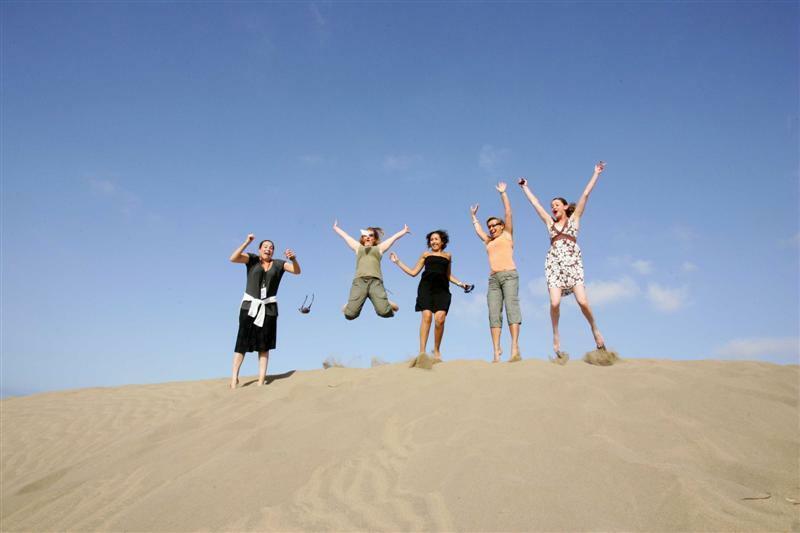 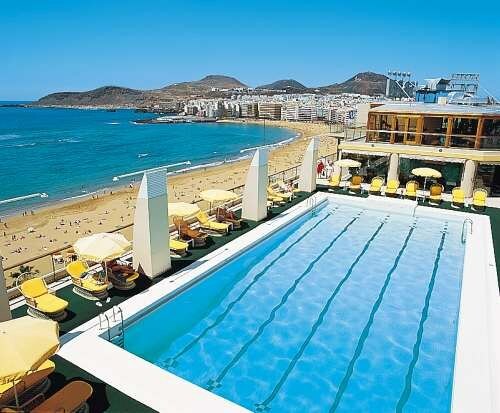 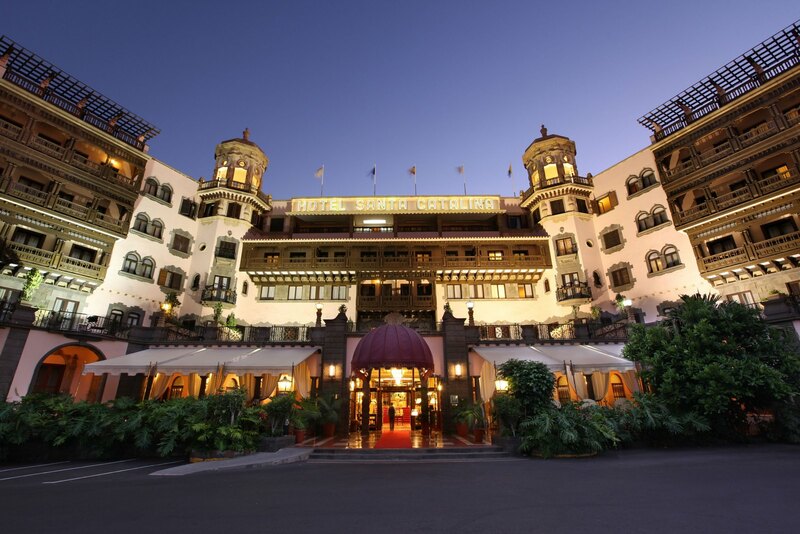 In addition to the varied accommodation options and venues available in Gran Canaria, the island has excellent connections to any destination in the world. 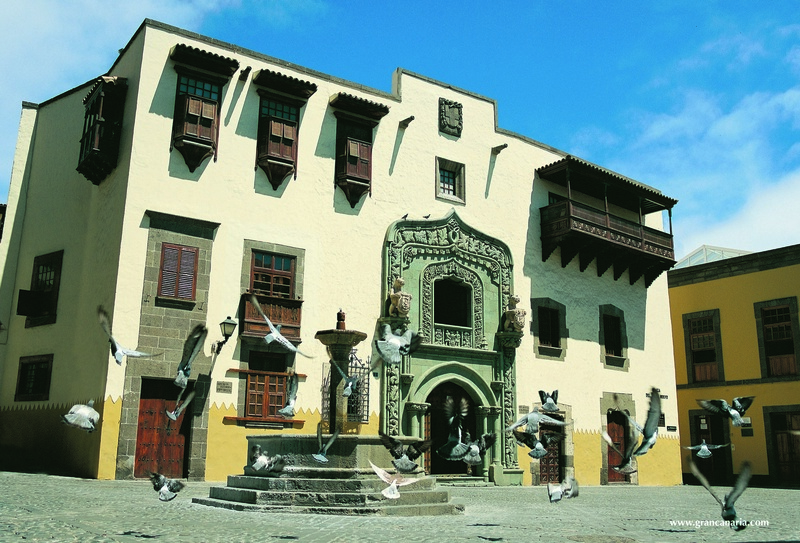 Just a two-hour flight from the Peninsula and a four-hour flight away from central Europe, Gran Canaria is easy to reach. 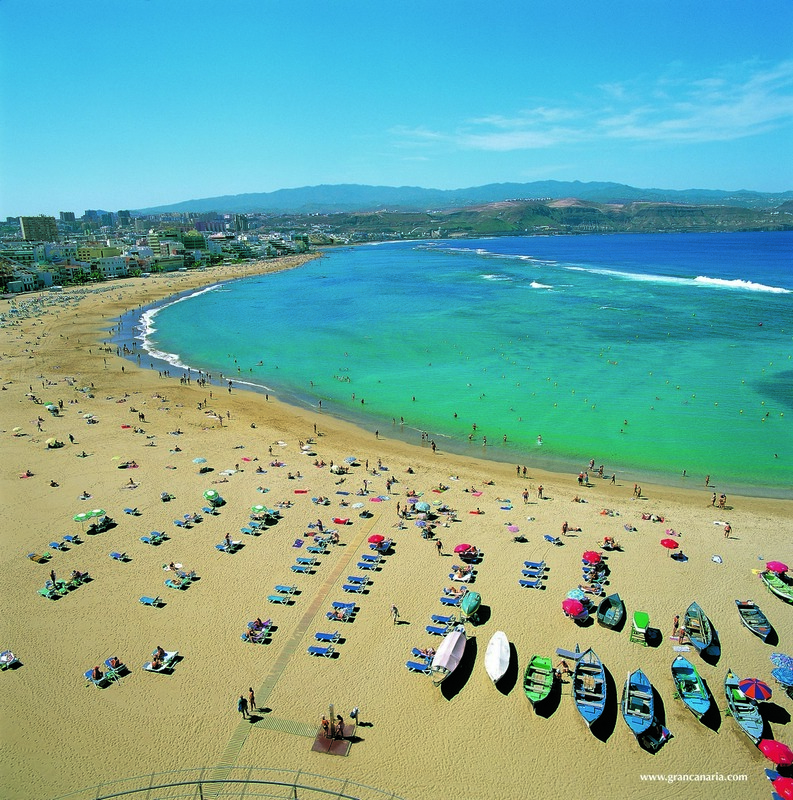 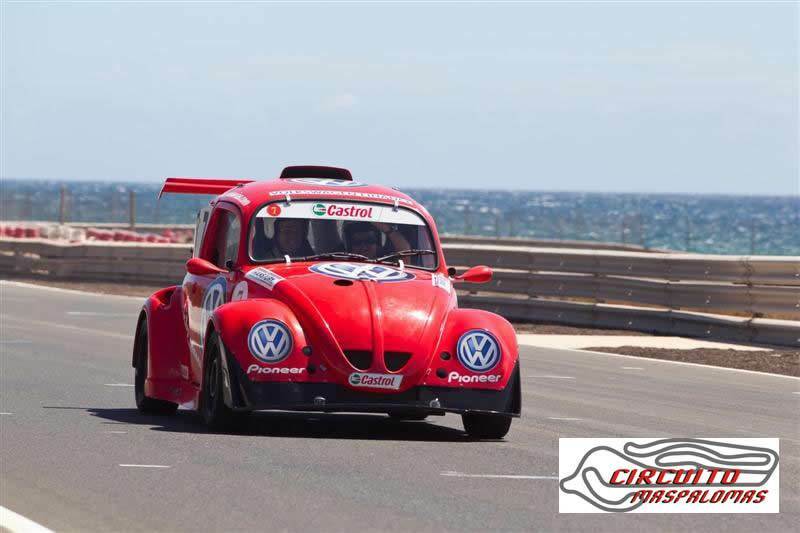 Distances in Gran Canaria become shorter thanks to modern motorways and an excellent network of island roads that it easy to travel and enjoy the entire island. 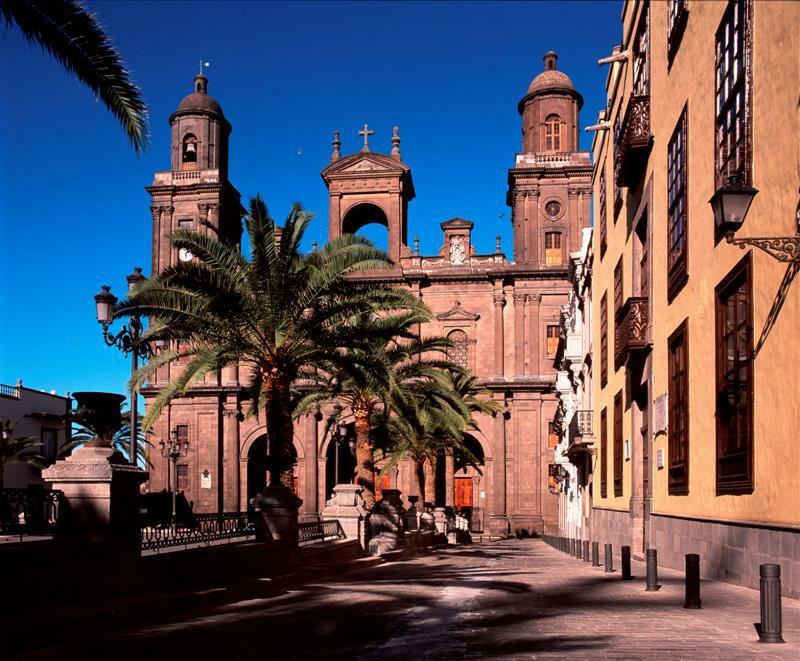 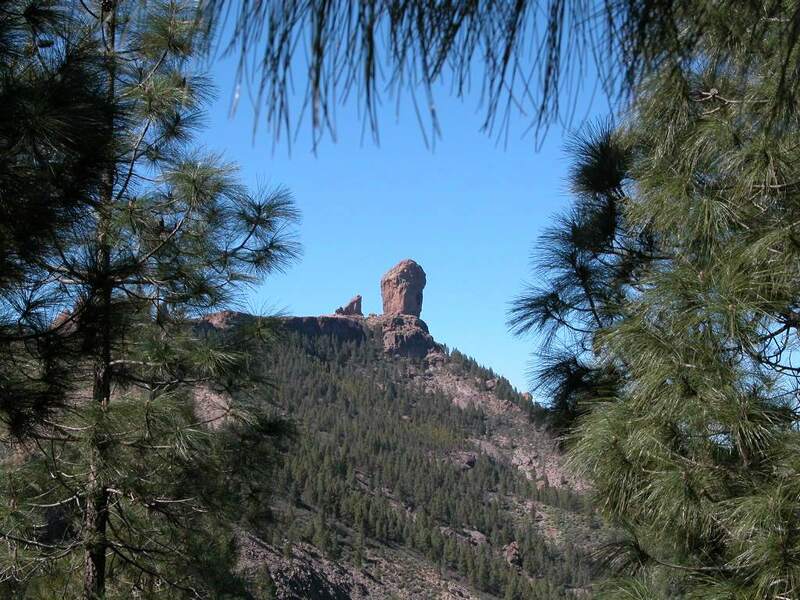 In addition to the special appeal of the islands, Gran Canaria has a large variety of contrasting landscapes. 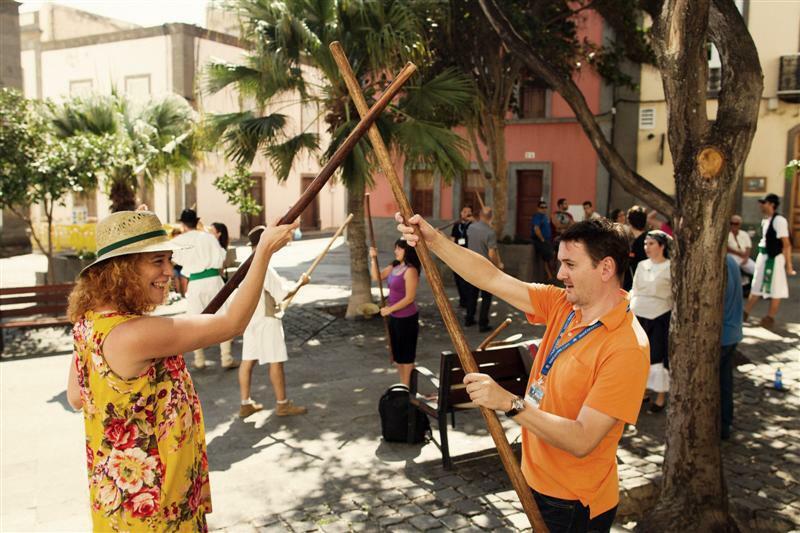 A social programme on this island will make it possible for participants to enjoy the charm of the sea, the peacefulness of the beach, the emotions of the mountains, the calm of its villages, the commercial activity of the city, the colourfulness of special events, the seriousness of avant-garde cultural activities, and the flavour of Canary gastronomy. 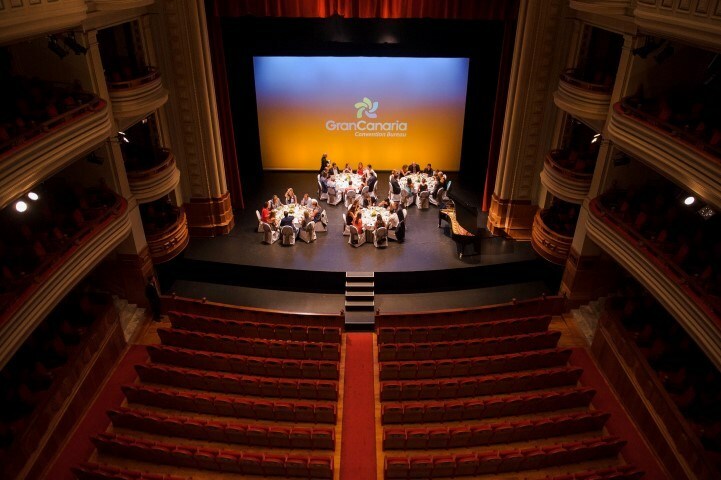 Gran Canaria society is hugely dynamic and entrepreneurial, which can be seen in this industry through the number of prestigious national and international events held every year in Gran Canaria with great attendance rates. 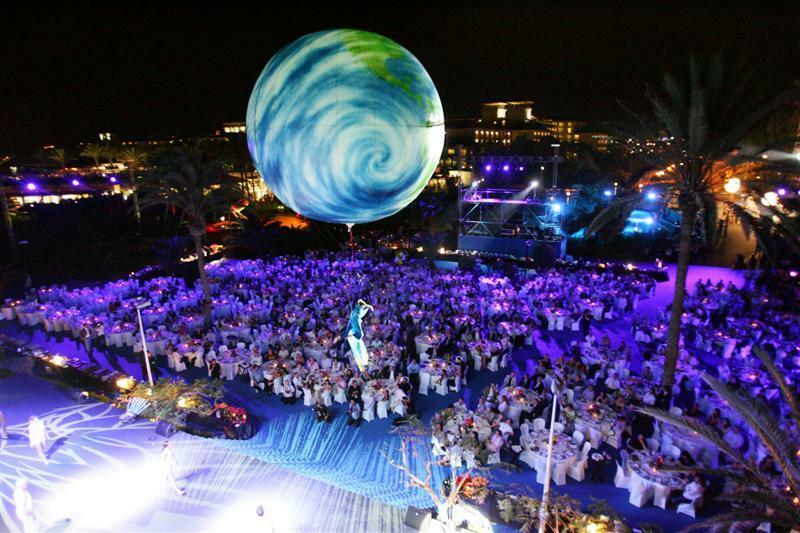 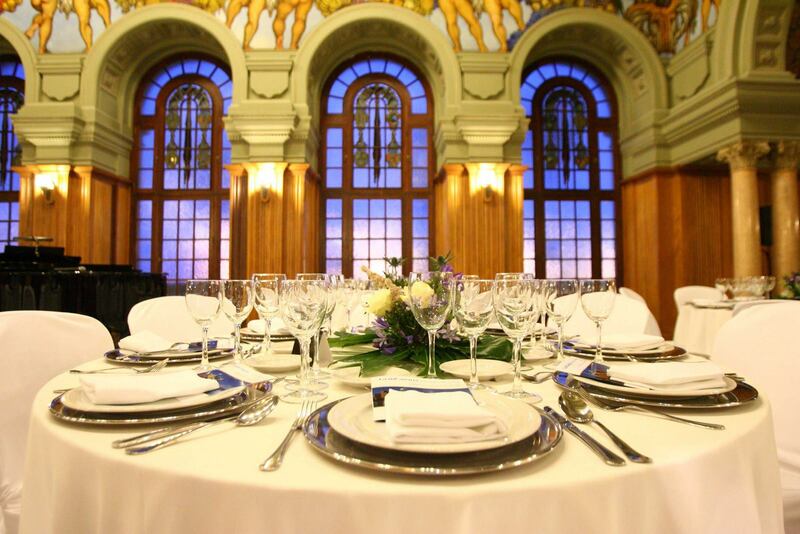 This has generated considerable experience in organisation, as well as the creation and development of many highly qualified and specialised companies and professionals to cater for all kinds of meetings, trade fairs, and incentive trips.